We really ❤️ Games. 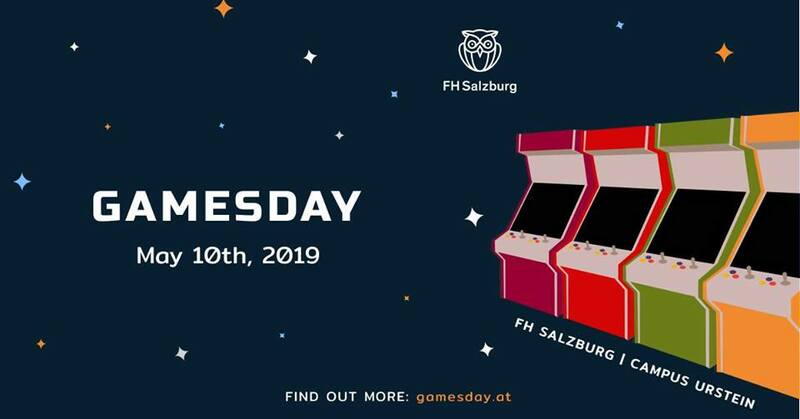 At the Games Day on May 10th at the FH Salzburg we celebrate this fascinating medium and the people behind it. We talk about innovative developments and show the latest productions by austrian developers as well as by newcomers. We will also have fun, finding the best team in the LudeCat tournament. So if you love games like we do, be part of it! Develop business and startup ideas in the field of eSports. 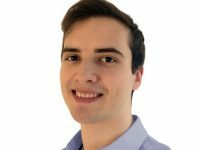 In cooperation with FHStartup Center and eSports experts Vladimir Garbeshkov from HERO and Tobias Benz. Well-known game studios from Austria as well as young producers present their latest games. Featuring Mi’pu’mi Games, Iron Mountain Interactive, Polycular, Actionwerk, Weaving Tides, StreamBreak, Chapeau, stillalive studios, ClockStone STUDIO, Clans of Reign, Whalien and more to be announced soon! Compete with your team in fast paced local multiplayer matches!